Following the death of her activist mother, divorced single mom Deb is on a mission. But to carry it out, she must first reinvent herself as a liberal avenger. Deb’s teenage daughter, Hannah, couldn’t care less–that is, until she discovers the real reason behind their recent move to Alaska, right next door to a certain conservative presidential candidate. 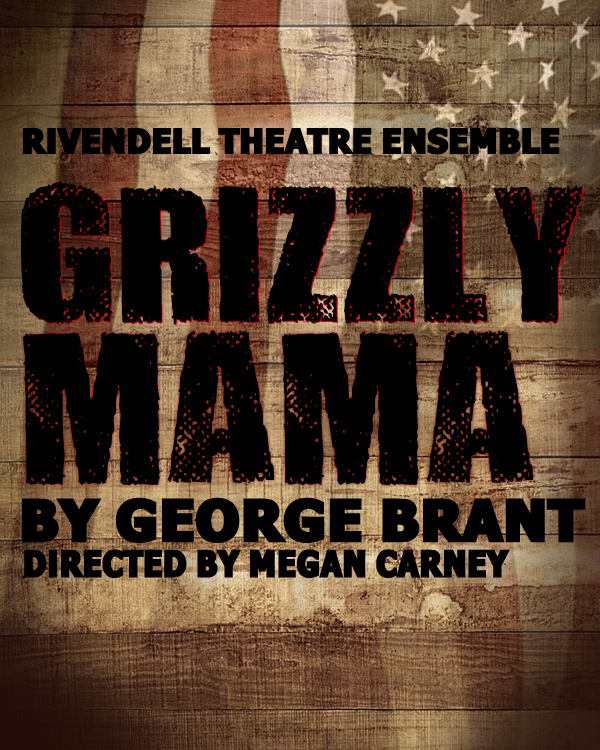 Grizzly Mama is a dark comedy about motherhood, murder, and moose.